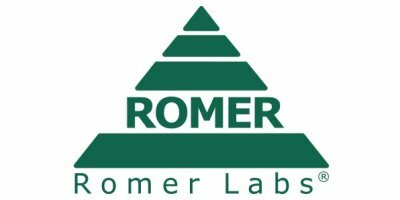 Romer Labs is a leading global supplier of diagnostic solutions for food and feed safety. We offer a broad range of innovative testing solutions and services covering mycotoxins, food pathogens, food allergens, gluten, GMO, veterinary drug residues, and other food contaminants. Furthermore, we operate 4 accredited, full-service laboratories in Austria, UK, US and Singapore. Using cutting-edge technology in the fields of chromatography and immunological analysis, our labs offer services for the analysis of mycotoxins, food allergens, meat speciation, VDR and GMO. Romer Labs is at the forefront of diagnostic technology and we are constantly expanding our product and service portfolio to meet your continuously evolving demands. Our key objective at Romer Labs is to provide scientifically sound, high-quality products and an exceptional service, in line with our mission – Making the World’s Food Safer.